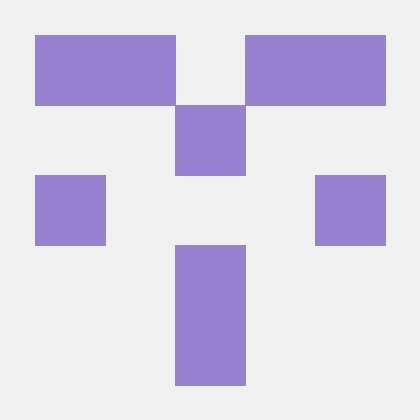 I’ve just added rcloneMon to GitHub! It’s a web based remote monitor for rclone jobs (running with Remote Control enabled). It will display progress and statistics about, including progress bars and bandwidth usage over time. Web based remote monitor for rclone jobs. Contribute to ahvlima/rcloneMon development by creating an account on GitHub. A very nice use of the rc interface and --rc-files. Really nice. I wonder how difficult it would be to get this to work as a my-netdata.io plugin? I may need to give it a try. I will give it a more detailed look later. From what I know it requires 2 pieces of code: one to “collect” data and another to “display”. I did play around with adding some things to netdata and it seems pretty straight forward. I was trying to use netdata to capture open files on my rclone fuse mount. That was how I made a new data entry, it seems pretty easy to use the stats and dump it into netdata with a template and report it that way. If I get some time, I may give it a whirl. Is it the name of my rclone mount?